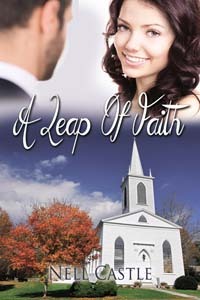 This entry was posted in Author Visits, Charlotte Copper, Romance, Wild Rose Press and tagged A Leap of Faith, Nell Castle, romance, wild rose press by Charlotte Copper. Bookmark the permalink. Great romantic characters, Nell, with interesting issues. I love for “real” characters to find love and romance. Sorry about this, Charlotte. I help Nell with the photographs for her blog occasionally and my computer automatically signed me in using Nell’s blog rather than my Google account of Loco Madre (Christine Hyde). I apologize!!! Goodness, technology gets away from me sometimes. Nell Castle, you are an original. You’re opening your readers to the hearts and desires of characters who would be probably be overlooked in real life. There IS a story there, and you’ve made it real. Can’t wait to see how it unfolds. I’m so glad you like it, Elizabeth! Thanks for such an encouraging message. I am anxiously expecting my copy soon. The writing is riveting and as a hopeless romantic I can’t wait to see how this all plays out! Hopeless romantics are my bread and butter. Thank you so much, Trish! I’ve fallen in love with the characters! They’re so relatable. Trying hard not to sneak to the back to see how it ends! I’m only interested in writing about real problems of real people, and I’m so happy you agree. 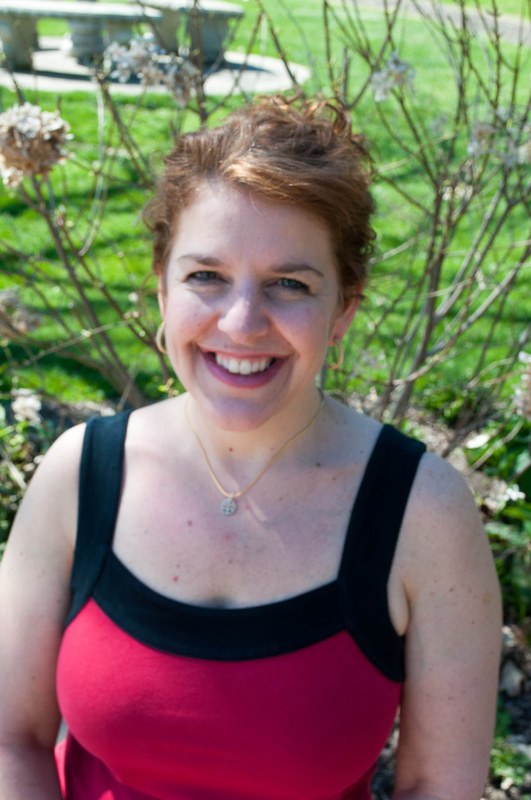 Thanks so much for both your comments, Amy, and for taking a chance and buying my book. It’s a pleasure to be featured on your blog today! Glad to have you, Nell.